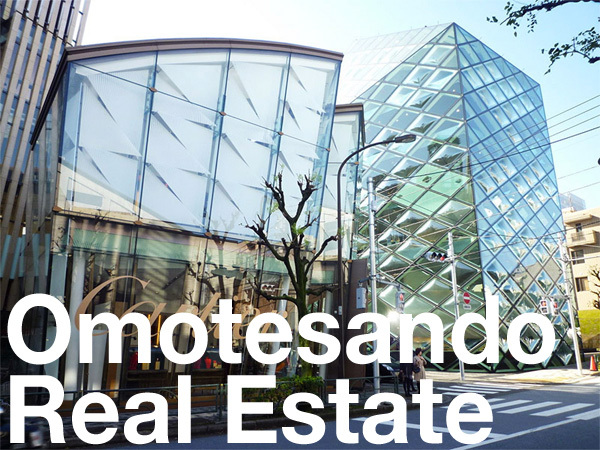 Sales in Ishikawa Prefecture’s most expensive condominium have gone exceedingly well with the building now over 60% sold. 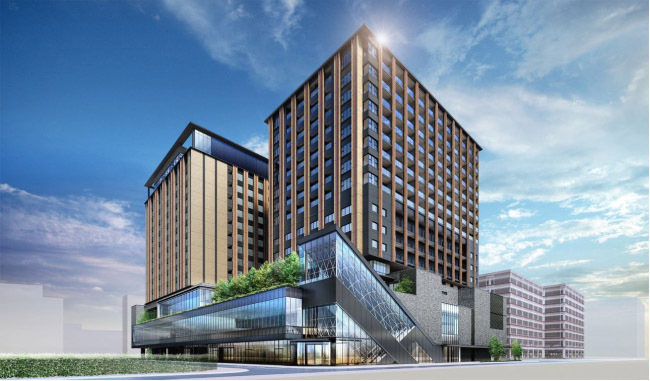 The Residence Kanazawa is located in front of Kanazawa Station and forms part of the Hyatt hotel development. The most expensive apartments developed in Ishikawa Prefecture since the end of the bubble era went on sale last week. 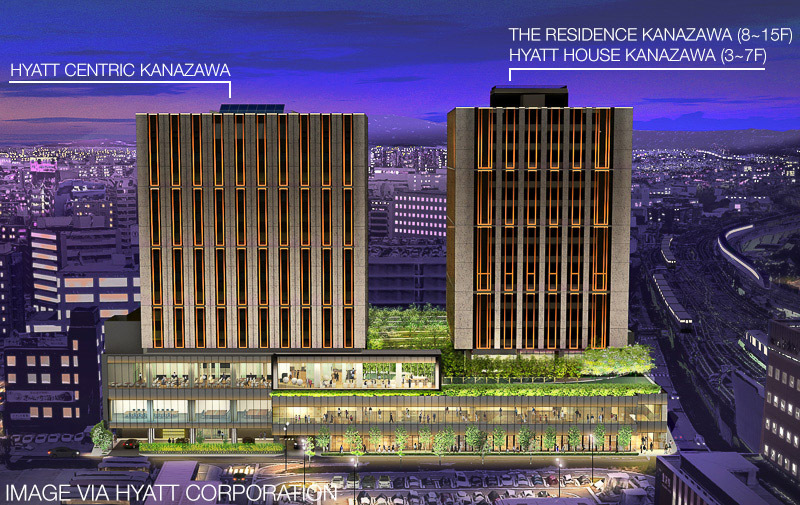 The 114 apartments in The Residence Kanazawa will share the building with the Hyatt House Kanazawa hotel. On August 9th, Kanazawa City announced a record number of contracts between Kanazawa-style machiya townhouse owners and buyers and tenants in 2017. A total of 12 contracts were signed in 2017. 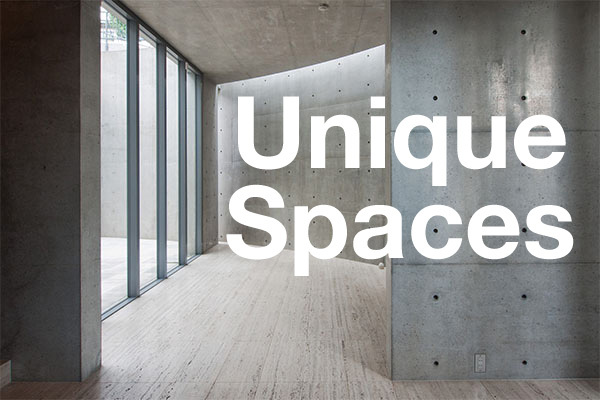 The program is run by the city through their Kanazawa Machiya Information Center, which connects owners and agents with people looking to utilize the historic homes.